When you move house or business premises, you need a reliable, trustworthy and professional removals company that can take the stress out of the process for you. 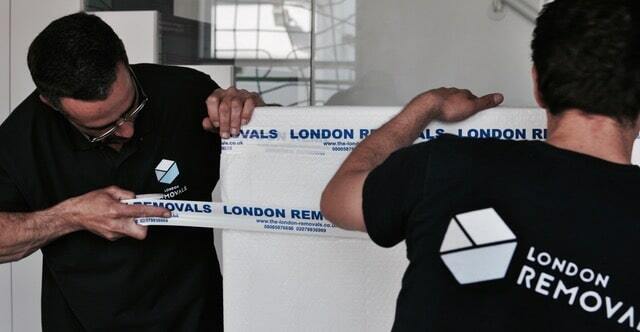 At London Removals, we have 21 years' experience of moving homes and businesses of every size throughout the UK, Europe and world-wide, so you can be confident of working with a removals firm that knows exactly what it's doing. Countless satisfied customers are a true testament to the quality standards and commitment we put in to every single job we take on. Whether you want your possessions carefully packed to keep them safe and secure; require transport to ship your goods across the country or overseas; or you need to keep your belongings in easily accessible secure and heated storage facilities, you can expect a professional and friendly service of the highest standards, from start to finish. As a family-run business, we understand the importance of providing a personal approach to our work. No two removals jobs are exactly the same; we ensure that each individual client's needs and wishes are fulfilled. Our team are all fully trained and will handle your possessions as if they were their own, using high quality packing materials and advanced packing techniques to keep your items as secure as possible. We are also fully insured, with goods in transit, public liability and storage insurance, for added peace of mind. Whether you're moving home or office, our years of experience have taught us that accommodating your needs can help to make the move smoother and less disruptive, especially if you have a business to run. With many removals firms only offering services during the week, we are able to offer weekend removals for clients who find that this suits their circumstances, putting your needs at the heart of our priorities. Should you need to move at short notice, we are also on hand to help ensure that your last-minute preparations are as stress free as possible. If you're looking for a professional removals firm that offers the highest level of standards and will bend over backwards to accommodate your needs, you may understandably think that you will have to pay top dollar to achieve this. In fact, we offer exceptionally competitive rates that are hard to beat, so you don't need to compromise simply because of budgetary issues. Our free, no-obligation quotes detail all aspects of our services, whether you require packing materials only or an all-inclusive packing service. Should you decide to keep your goods in self-storage, we can provide heated and secure facilities, where you can access your possessions at any time of the day or night. With over 70 facilities throughout the UK, you'll never be far away from your stored items. 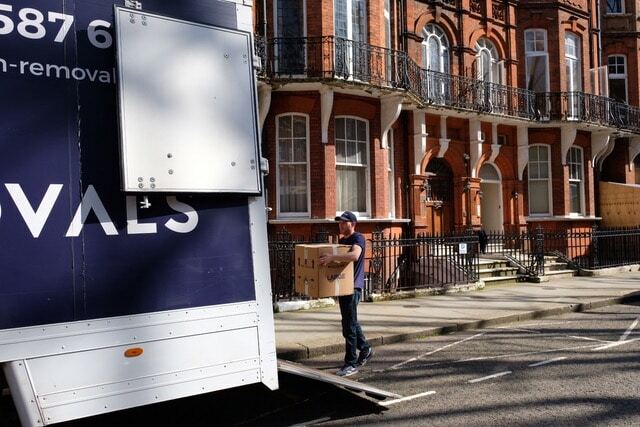 As a removals firm that prides itself on offering a professional service where customer satisfaction is our top priority, you can expect a seamless, stress free move with London Removals.